When Nintendo announced the SNES Classic earlier this week, nerd hearts everywhere were aflutter at another opportunity to relive old gaming glory. There was a hint of caution, though, as fans remembered how demand for Nintendo's first retro console -- the NES Classic -- wildly outpaced supply when it launched last fall. The company hopes to forestall shortages this time around and has improved a few other things (like adding a few feet to the controller cables). Either way, make your peace with the SNES Classic when it lands on Sept. 29th. It'll probably be the last retro console Nintendo releases. Why? Because the next main console in the big N's lineup -- the N64 -- isn't anywhere near as likely to tug on our collective retro heartstrings and thus rake in the nostalgia dollars as a revived SNES (and the NES before it). And there are a few other practical reasons too. First and foremost, the N64's game library is far less suited to nostalgic throwbacks compared to its predecessors. Yes, there are surefire first-party games to tick off, like Zelda: Ocarina of Time, Super Mario 64, the original Super Smash Brothers and Star Fox 64. But some of its best titles would be difficult to license -- especially classics like Goldeneye 007, Perfect Dark, Banjo-Kazooie and Jet Force Gemini -- all made by second-party studio Rare in its heyday, before it was acquired by Microsoft. Even if Nintendo could get the rights, many of those titles recently appeared in Rare Replay, a collection released in 2015 for the Xbox One. Several of the N64's remaining iconic games were transplanted to the company's handheld consoles, like the 2004 port of Super Mario 64 for the DS or the graphically updated Zelda: Ocarina of Time in 2011 for the 3DS, so you've likely recently revisited the best games the N64 had to offer. But overall, the system's catalogue is far more uneven than the SNES', especially since many third-party developers balked at the N64's cartridge format and chose to develop for Sony's CD-based PlayStation console instead. Compared to the SNES Classic's lineup, which includes strong Konami and Square games, N64's best third-party games (Rare titles aside) could be limited to Turok, Star Wars: Rogue Squadron and Harvest Moon 64. There are also almost entire genres missing. Whereas the SNES Classic comes with legendary RPGs like Final Fantasy III (aka FF6), Secret of Mana and Super Mario RPG, its successor only has Paper Mario ... flanked by Hybrid Heaven and Quest 64. Square's best titles left Nintendo for the PlayStation, as did Capcom's genre-leading fighting games. Whether the games that did come out on the N64 look quaint or cringeworthy is another question. Almost every game bundled with the SNES Classic features lush sprites or novel attempts at faux-3D animation -- the last masterpieces in an era when gaming began stretching from two to three dimensions. But safely on the other side of that divide are some ungainly graphics. As Wired's Chris Kohler discovered last year when he unearthed a 21-year-old review of Super Mario 64 by his teenage self, the angular blots coming out of the system's triumphant first steps were an obvious visual compromise, even then. Considering the Ocarina of Time remake released for 3DS six years ago got a nominal facelift, Nintendo would have to weigh the benefits of similarly revamping a whole lineup of N64 titles or letting them languish in polygonal adolescence. There's another elephant in the room for an N64 revival, and it has three trunks. The console's controller was not only an aesthetic aberration but also featured one of the first mass-produced joysticks, and boy, it has not aged well. Anyone who owned the console can attest that the directional twig's rigidity faded with age as the spry stick wilted away from its original center position, and it wasn't terribly precise to begin with. 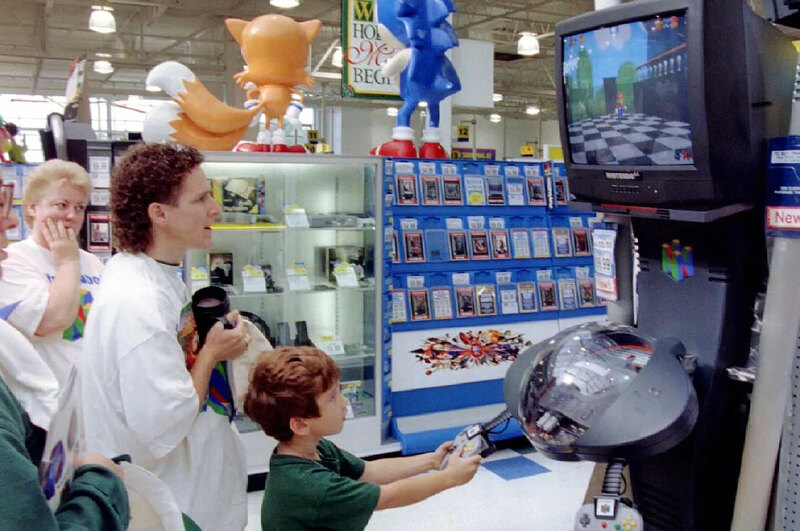 Plus, the N64's games rarely ended up using the directional pad-equipped left third of the controller, meaning more plastic deadweight that Nintendo would have to reproduce. The company could modernize the old controller, but given how much fidelity it has sought to reproduce the exact look and feel of the appropriate gamepads for the NES and SNES Classics, it's doubtful it'd stray from that for a hypothetical N64 edition. So if you want a retro N64 experience, you can either cross your fingers and see if Nintendo ignores these red flags or go underground for a hacked-together solution hobbyists have been releasing online for years. These setups rely on emulation, meaning you could far exceed Nintendo's Classic series' 20 to 30 game limits, and you can either order them premade or build your own. Note that the legal status of downloading and using emulators is still uncertain. While it's long been thought that playing is fine but copying games into emulator-ready ROMs (or other file types) for download is not, Nintendo's corporate position remains that "it is illegal to download and play a Nintendo ROM from the Internet" for any length of time. 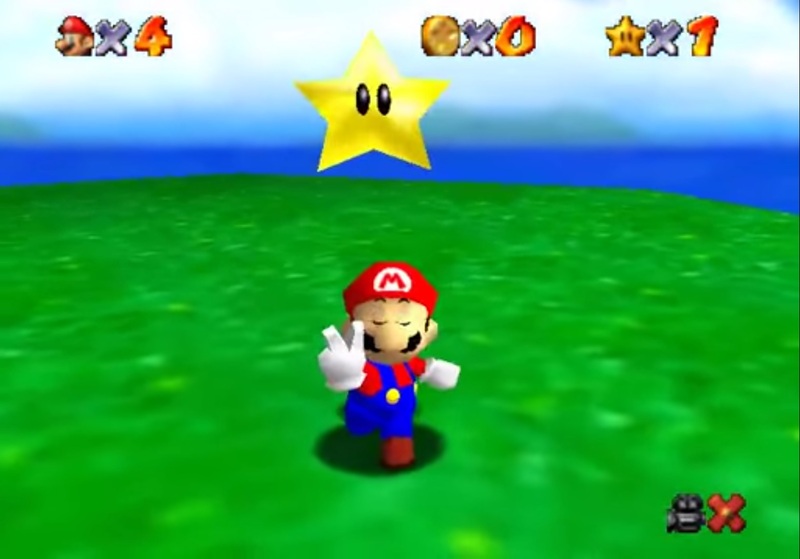 And Nintendo is pretty eager with its takedown notices, notably shutting off an experimental single-level browser-playable port of Super Mario 64 days after its release back in 2015. This is a laundry list of reasons an N64 Classic probably won't happen -- but we at Engadget would still line up to buy one should Nintendo deign to do so. Like the mini NES and SNES editions preceding it, we'd love a compact, plug-and-play nostalgia box to tote around to friends' places for impromptu Super Smash Bros or Mario Kart 64 matches. Despite it likely not including every memorable game in our idiosyncratic canon, a slew of games packed in a relatively cheap system would still be a great deal -- especially if it came with Nintendo's legendary commitment to quality and durability, especially so we wouldn't have to wade through the murky waters of emulator solutions.